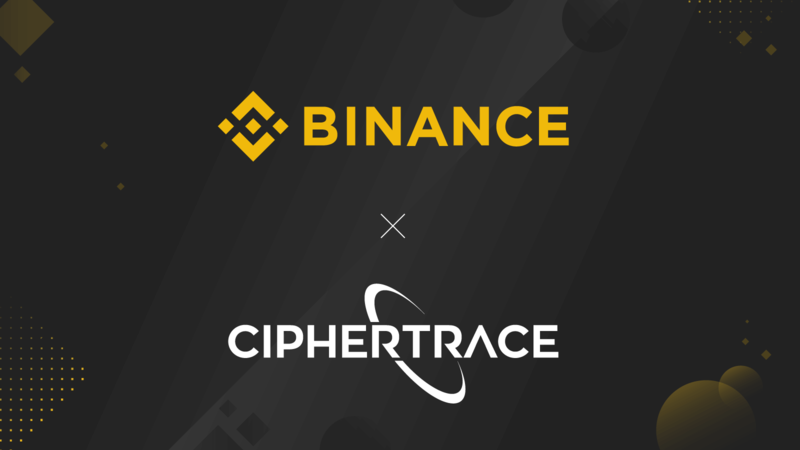 CipherTrace, a blockchain security company, is teaming up with Binance in order to help the exchange enhance its regulatory compliance. The companies will work together on improving its anti-money laundering (AML) compliance program. While it’s still too early to tell if CipherTrace’s partnership with the MFSA had resulted in a decrease in financial crime in Malta, the company’s agreement with Binance could help establish the exchange as a leader in regulatory compliance. The post Binance partners with CipherTrace to enhance anti-money laundering compliance appeared first on CryptoSlate.